Don't waste another day wondering where your time went and being stressed out due to disorganization! If you haven't booked your first session with Jennifer yet - remember to check your email for the calendaring link that was sent when you signed up. If you need to have the link re-sent to you: CLICK HERE and a new link will be sent. 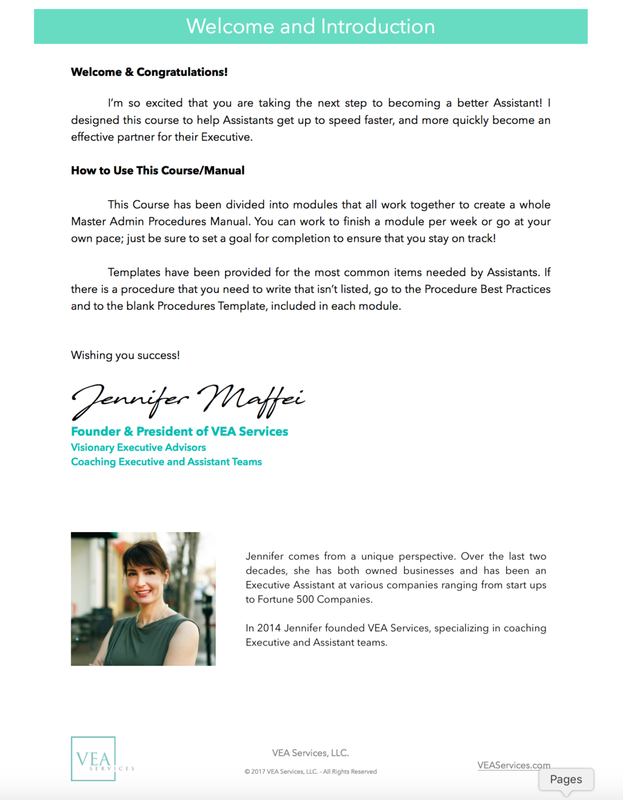 Remember to add Courses@VEAServices.com to your address book so you receive all of the materials for the course and they don't go into your spam folders! Click to download your Signup Bonus!